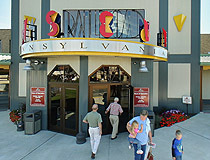 Railroad Museum of Pennsylvania | Real Trains. Real History. Real Excitement. 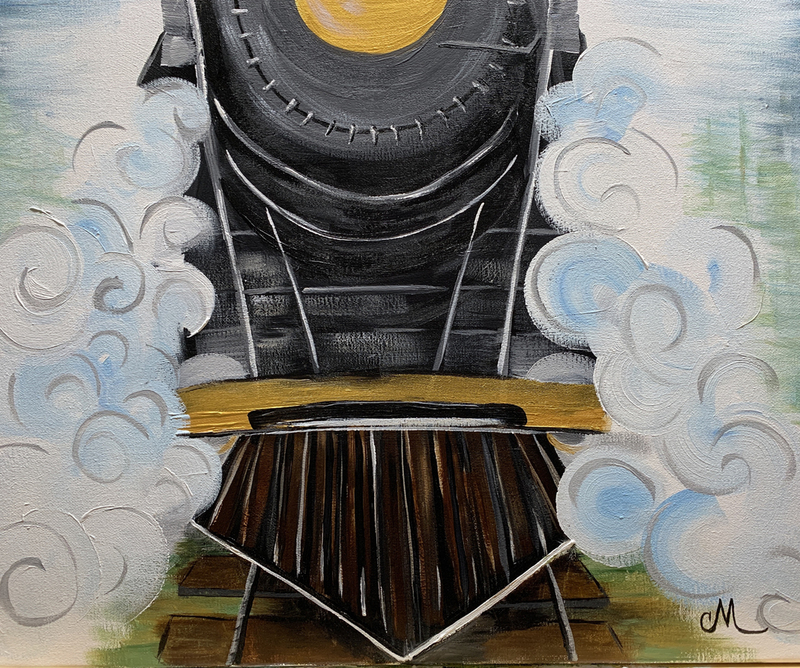 More than 100 Locomotives and Railroad Cars on Display! Transport Yourself Back In Time! 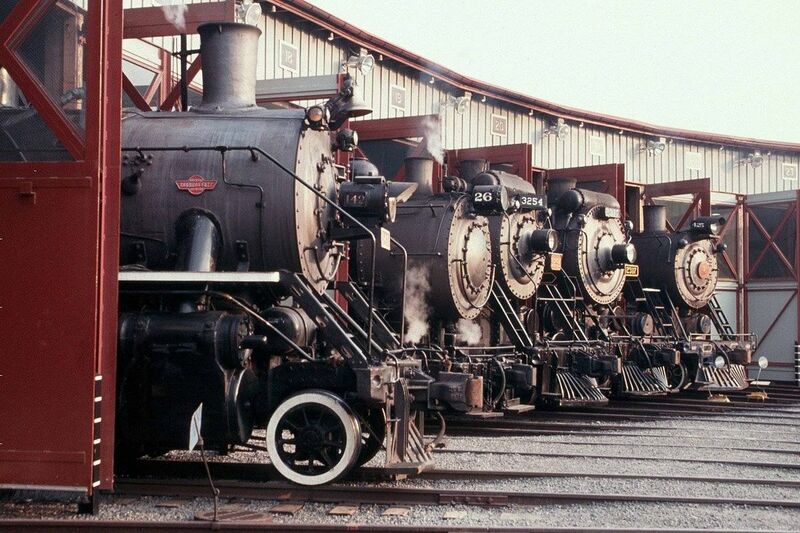 Proudly Bringing Railroad History To Life! Click Here to Learn About Our Library & Archives Resources! Pardon Our Dust: New Exhibits Arriving In 2019! Learn more! Monday-Saturday 9 a.m. to 5 p.m., Sunday 12 p.m. to 5 p.m. 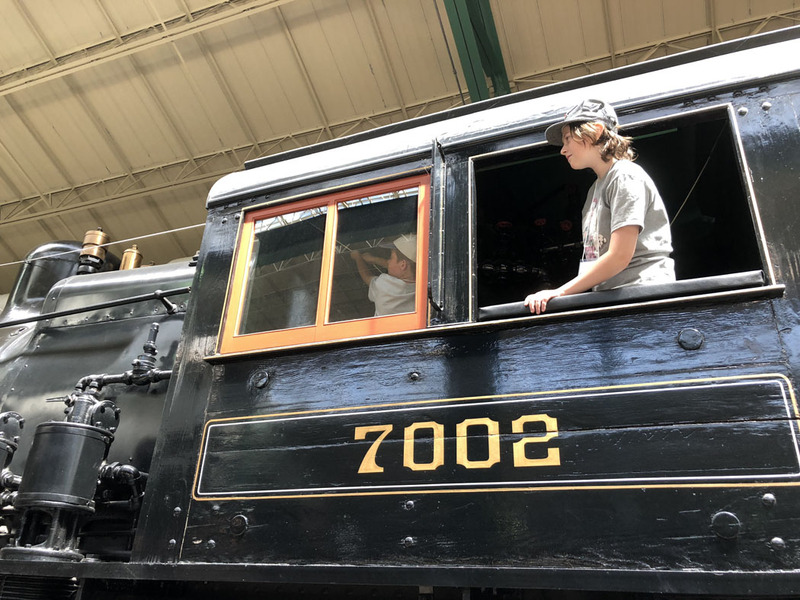 The Railroad Museum of Pennsylvania educates the public regarding the Commonwealth’s rich railroad history, discovering the relevance of railroads in building the nation and the role of today’s railroads in our lives. 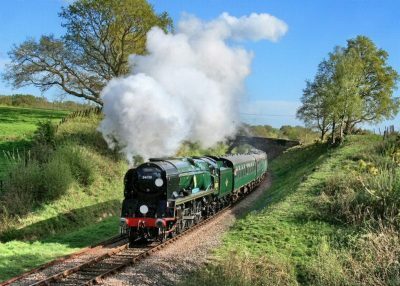 Explore real trains, historical displays and interactive exhibits! 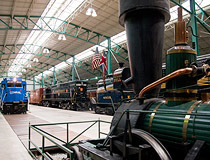 See more than 100 locomotives and railroad cars, and our giant model train display. There’s always something new and exciting going on at the Museum! Learning is fun, and we have educational programs for every age group! We welcome your support, and offer several ways for you to make an impact! 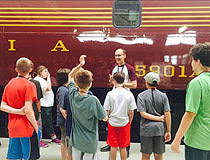 July 8 to July 12, 2019, for ages 9 and 10: A FEW SPOTS REMAIN AVAILABLE! July 22 to July 26, 2019, for ages 11 and 12: SOLD OUT/WAIT LISTED! 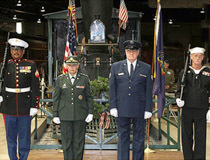 Administered by the Pennsylvania Historical & Museum Commission, with the active support of the nonprofit Friends of the Railroad Museum of Pennsylvania. 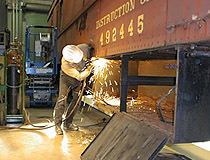 Copyright © Friends of the Railroad Museum of Pennsylvania. All Rights Reserved.